Posted by Jason Bergunder in cryx, Painting, StaticGrass Creations, Tutorial, warmachine. Finally finished another painting tutorial. Due to software getting ahead of my hardware, editing is now much slower than it used to. But, it’s done. In this one, I am experimenting with GW’s Nihilakh Oxide Technical paint. Trying to emulate oxidized iron, I think it looks great. Posted by Jason Bergunder in Kingdom Death, Painting, Protectorate of Menoth, Tutorial, warmachine. Finished part 1 of 2 in this tutorial. This is the first time I have used an airbrush to paint a significant part of the model without using too much paint brush. Although I am quite happy with how the model turned out, the video is a different story. The audio is something to be desired and the brightness of the video is darker than I expected. I will have to do better in part 2! Posted by Jason Bergunder in Circle of Orboros, Hordes, Painting, Tutorial. I have finally finished another painting tutorial! This is a Hordes Circle of Orboros Feral Warpwolf from the 2-player starter set. Hopefully I will be able to these more regularly. 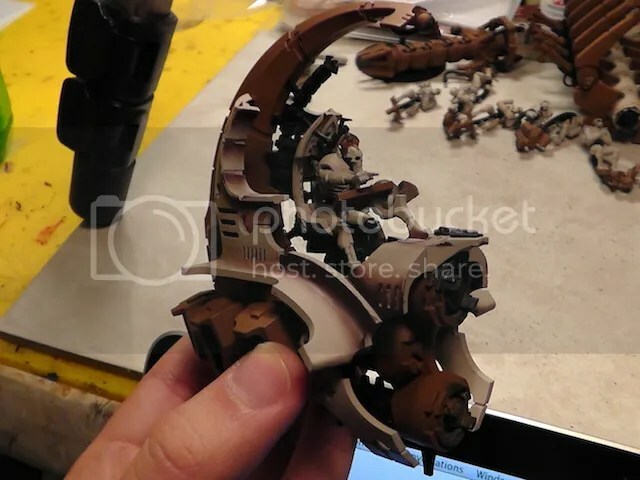 Posted by Jason Bergunder in Converting, Necrons, Painting, Tutorial. After building and magnetizing this Necron Ghost Ark/ Doomsday Ark, I am finally ready to do a tutorial for it. Years later. I decided to go for the same scheme as the Necron Lychguard I did a couple years ago. I really like that scheme. It is high time I did more videos on blending. I need to practice more and really get the technique down packed. Posted by Jason Bergunder in Kingdom Death, Painting, Tutorial. I have finally finished uploading part 1 of this painting video. This is just a walkthrough of me painting the model. I am going to redo the audio for part 2, before I finish it off, as the sound of my fan screwed with what I am saying. Posted by Jason Bergunder in Empire, Painting, Tutorial. This is a painting tutorial video of 3 Middenheim Empire Handgunners. I use basic layering and highlighting techniques to give the models a tattered, yet clean look. I paint these models in an assembly line fashion, so I will be switching between the 3 models constantly. Please offer suggestions on what models you would like to see and how they are presented (commentary, video, pictures, etc.) Thanks for watching! 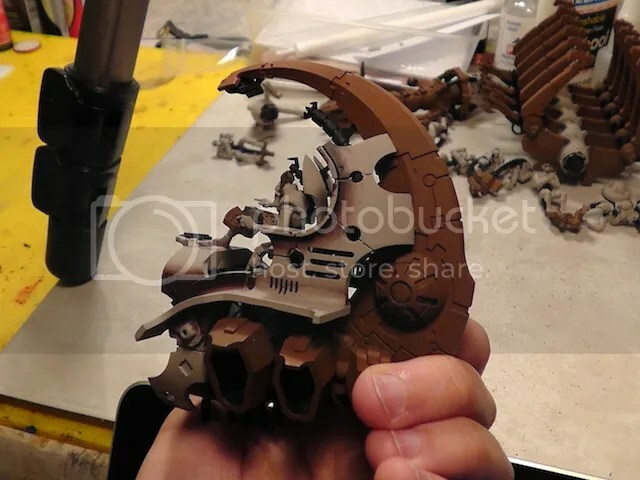 Posted by Jason Bergunder in Necrons, Painting, Tutorial. 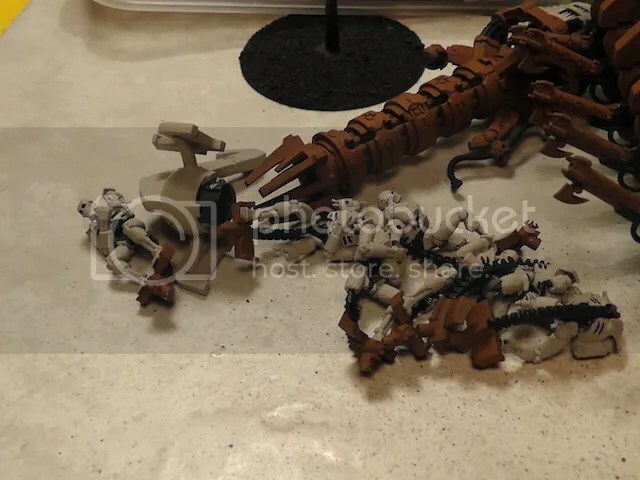 This is part 2 of 2 painting tutorial video of a Necron Lychguard. I use basic blending and highlighting techniques to give the model a ceramic texture. In this video, I continue off the progress of part 1. Finishing the highlight of the weapons and finishing with the details. This video is set at at least 4x speed throughout the video. 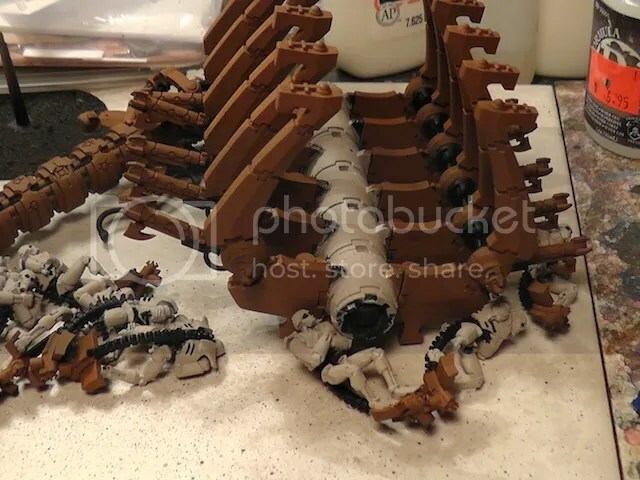 This is part 1 of 2 painting tutorial video of a Necron Lychguard. I use basic blending and highlighting techniques to give the model a ceramic texture. This video is set at 4x speed throughout the video, on average.